If you’re selling music online, make sure you know once and for all how streaming and sales royalties work — and how to get the money you deserve — in our free course with Ari Herstand, How to Get All the Royalties You Never Knew Existed. 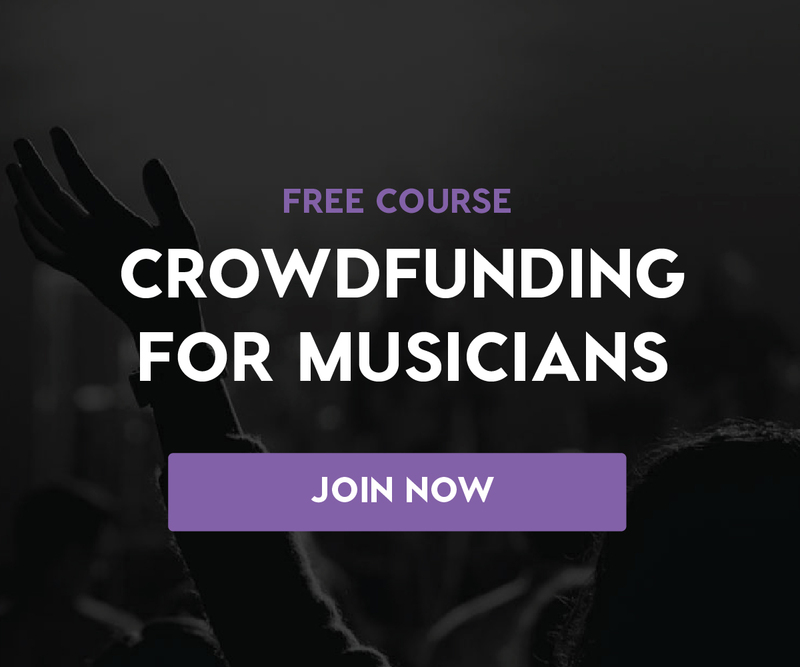 Or, explore Soundfly’s wide array of free online courses and expand your musical skills and gain a competitive edge! Here’s just a few: Theory for Bedroom Producers, Touring on a Shoestring, and Crowdfunding for Musicians.